Bishop Noel Treanor, Bishop of Down and Connor, has been elected as Vice President of COMECE at the 2018 Spring Assembly, which was held in Brussels from 7-9 March. COMECE, the Commission of Bishops’ Conferences of the European Community, is made up of Bishops delegated by the Catholic Bishops’ Conferences of the 28 Member States of the European Union. At the Spring Assembly, the Archbishop of Luxembourg, Jean-Claude Hollerich SJ, was elected as new President of COMECE in succession to Cardinal Reinhard Marx. Four Vice-Presidents were also elected, Bishop Noel Treanor (Ireland) Bishop Mariano Crociata (Italy), Bishop Jan Vokal (Czech Republic), and Bishop Franz-Josef Overbeck (Germany). Each has been elected to serve a five-year term from 2018 to 2023. Welcoming his election, Archbishop Hollerich said he is ‘ready to work together with all persons of good will who are dedicated to respect and protect human dignity’, confirming the commitment of COMECE to put the human person and the common good at the centre of EU policies. 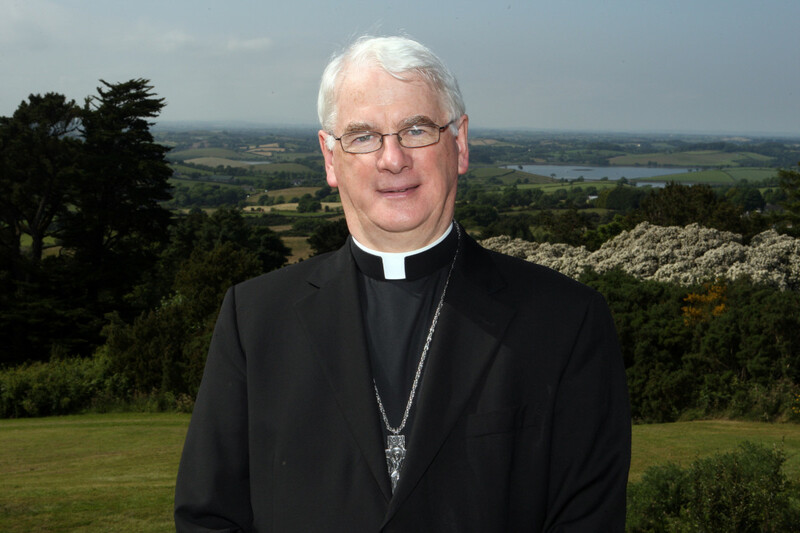 Bishop Noel Treanor has previously served as Secretary General of COMECE from 1993 to 2008, before his ordination as Bishop of Down and Connor. He has been a member of COMECE since 2009. To mark the start of a new Presidency, a Mass for Europe was celebrated at Church of Notre-Dame du Sablon, Brussels, on Thursday 8 March. Cardinal Marx, Archbishop of Munich and Freising and former President of COMECE was chief celebrant at the Mass. Concelebrants were Cardinal Jozef De Kesel, Archbishop of Mechelen-Brussel, and the bishop members of COMECE representing the Episcopates of the 28 EU Member States. For more information on the work of COMECE, visits www.comece.eu.